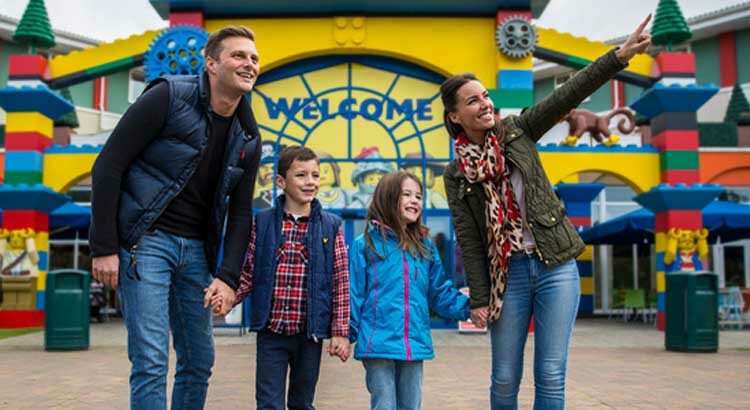 From 2 for 1 vouchers to free family pass with all short breaks, you are guaranteed to save some serious money off your next trip to this famous attraction. 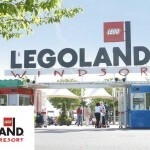 By booking a short break to Legoland, not only do you get overnight stay but also breakfast and of course free resort tickets. 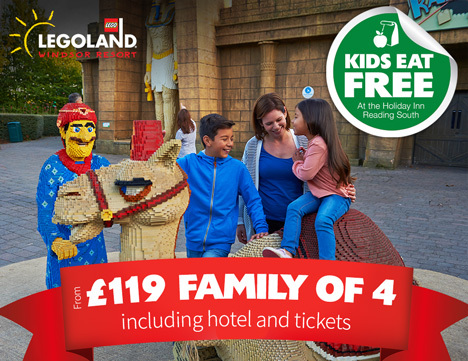 With prices starting from just £119 for a family of four this is great value too. To see the latest availability and prices of these short breaks visit our partner budgetfamilybreaks for more information. Why is this great value? It’s simply the cost. From only £29 person for a family of four, you get a hotel stay plus tickets to the resort. 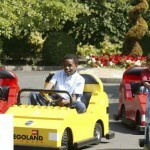 If you purchased tickets direct at the Legoland UK website the cheapest prices start from over £30 person and that’s not including a hotel! 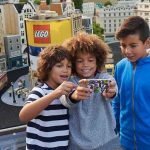 If you just want to plan a day trip to Legoland without a hotel stay we’ve found some great money saving deals from Legoland vouchers to family pass concessions. 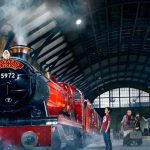 Harry Potter Studio Tour plus London Mini Break from only £79pp!